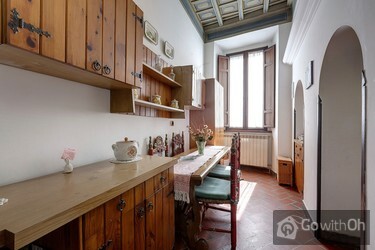 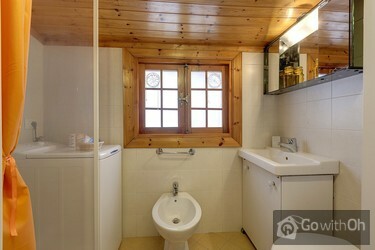 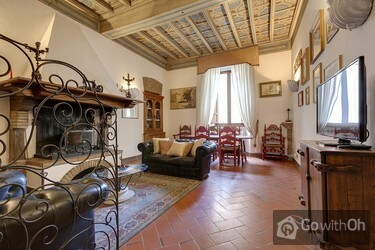 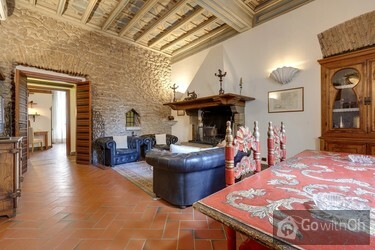 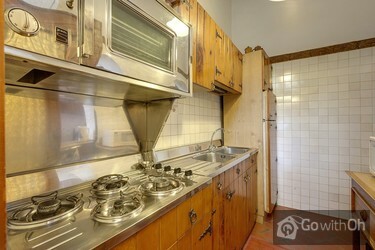 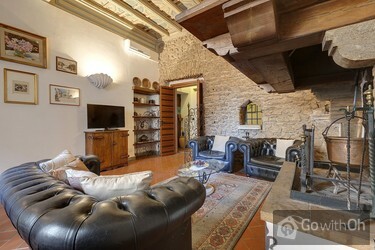 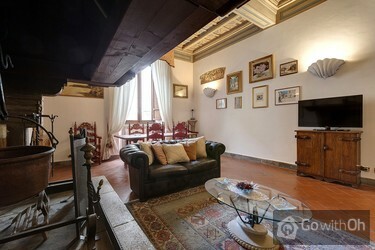 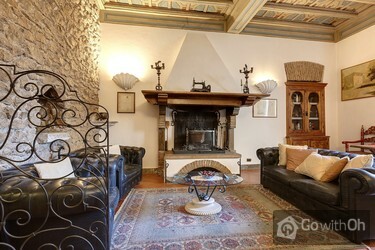 Apartment located in the heart of the Eternal City. 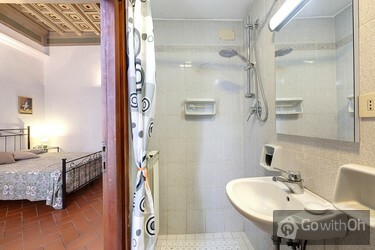 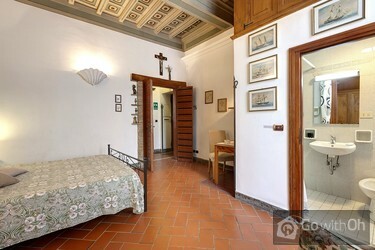 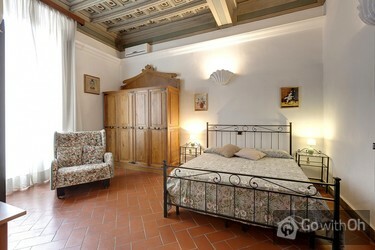 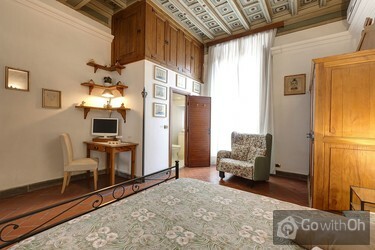 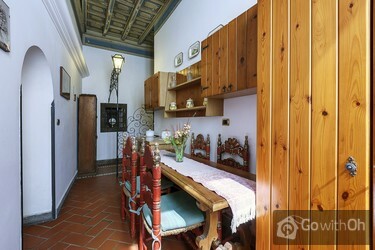 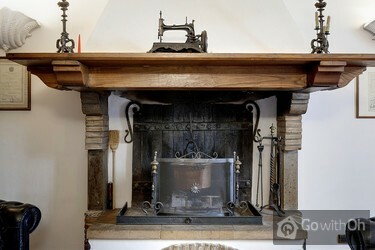 Just around the corner and straight ahead guests can reach the famous Pantheon and the Piazza Navona. 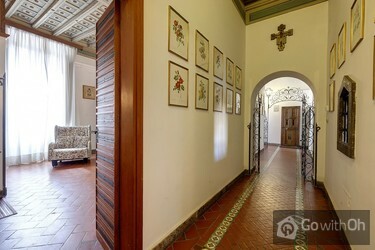 The apartment has beautiful wrought iron details, elegant ornate ceilings and antique furniture that will make your stay an unforgettable one. 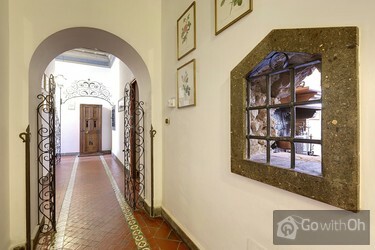 From here you will not need to use public transport to get around the city centre. 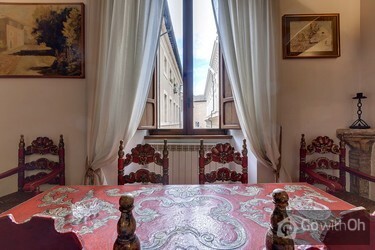 In the nearby Largo di Torre Argentina you will find many bus lines that can take you to the main train station Termini where you can catch the two subway lines that run through the city, or the train to the airport.